Have your furnace inspected and serviced by a professional at least once a year. Get a covered metal container ready to dispose of cooled ashes. (And keep it at least 10 feet from your home. Make sure all portable space heaters have an automatic shut-off and are kept at least 3 feet away from anything that can burn (like bedding). Test all smoke alarms and carbon monoxide alarms! 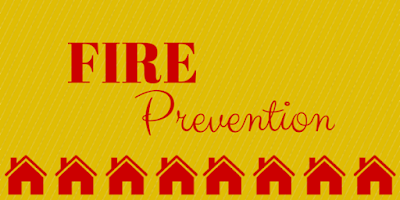 Follow these tips and your home will be ready for winter and safe from fire hazards. If you’re concerned about protecting your belongings, give us a call to review your home insurance policy today! It's October and that means that Halloween is on it’s way! We love any excuse to celebrate around the office. However, I wouldn't be a good insurance agent if I didn't give a few good liability insurance tips too. You've heard most Halloween advice over and over. Pack a flashlight for when it gets dark. Put reflective tape on children's costumes. Check the kid's candy before letting them eat any. But what about the risks at your home? Your Homeowners Insurance covers you if someone is injured on your property. But there are a few things you can do to prevent accidents before they happen! 1. Change your lightbulbs. Is your porch light burned out? What about lights along sidewalks? Good lightning will help prevent children (and adults) from tripping. 2. Clear hazards. Tree limbs in your yard? A hole you've been meaning to fill? These are all potential hazards that could cause an injury and subject you to a liability claim. Clean them up before you have people trick-or-treating at your home! 3. No open flames. While candle filled pumpkins are fun to make, they can be dangerous too. If you use any open flame candles, make sure they are up high and away from any loose costume pieces. And the easiest way to protect yourself? Make sure you have plenty of liability insurance! Call us today to schedule a free review and detailed explanation of how we can keep your home and family protected. 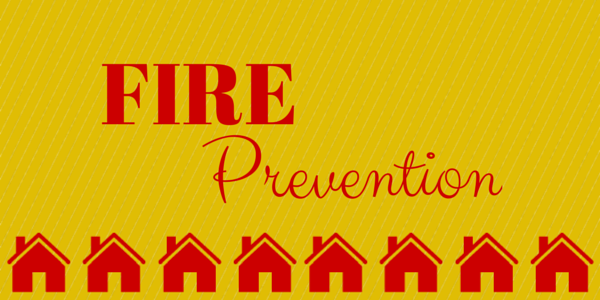 October is officially Fire Prevention Month. As your insurance agency, this is an issue that is very important to us! Unfortunately, we've seen clients suffer from home fires, and we want to share some things you can do to prevent a disaster. Beyond basic fire prevention, like checking electrical cords and not leaving a pot unattended on the stove, there are several important things to do with your children or grandchildren to make sure they're safe. When it comes to any sort of emergency situation, people are what matter most. Take precautions to protect your loved ones and let your professional insurance agents take care of protecting your home and belongings! 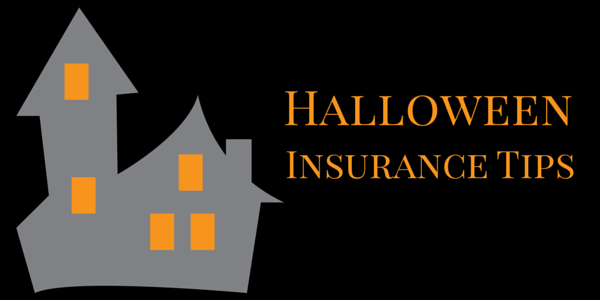 Call us for a free quote on your Homeowner's Insurance today! Every month, we share easy tasks you can do to keep your home in tip-top shape all year long. So here are a few simple tasks you can take on in October! Pack Away The Air Conditioner - If you use a seasonal air conditioning unit, then now is the time to pack it up for winter! Make sure to spend a few extra minutes cleaning all the filters and coils well. It will keep the unit in great shape and it will last much longer. 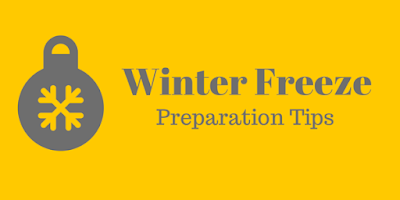 Winterize External Plumbing Systems - It's much better to prepare for freezing temperatures before it's freezing! Winterize all exposed outdoor pipes and you'll avoid the trouble when there is snow or ice on the ground. Check Your Carbon Monoxide Detector - This is an important one! 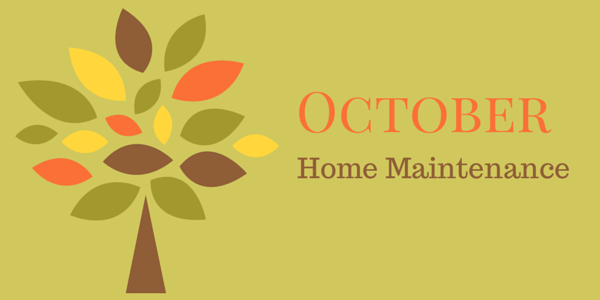 October is a great time to check your carbon monoxide detector to make sure it is performing well. Change the batteries, test it, and replace older units. Clean Up For Halloween - Trick-or-treating can be a liability hazard! Clean up any loose tree limbs, fill holes in the yard, and remove any fire hazard Halloween decorations before kids are running to your door. Save on Home Insurance - Homeowners Insurance is an important part of protecting your belongings. To make sure you have the best coverage, call us today for a free, no obligation quote.